Technology stocks, with their high growth rate, are perennial favorites of billionaire investors. September quarter saw various high profile billionaires initiating brand new positions in several tech stocks. Billionaires such as Chase Coleman, Stephen Mandel, Dan Loeb and Howard Marks bought new stakes in Alibaba Group Holding Ltd. (NYSE:BABA). Billionaires Steve Cohen and Louis Bacon snapped up shares of Alphabet Inc. (NASDAQ:GOOGL). Other prominent tech stocks lapped up by billionaire investors are Apple Inc. (NASDAQ:AAPL), Priceline Group Inc. (NASDAQ:PCLN) and Facebook Inc. (NASDAQ:FB). This article will discuss the major news related to these stocks. We follow over 700 billionaires, hedge funds, and other institutional investors and by analyzing their quarterly 13F filings, we identify stocks that they are collectively bullish on and develop investment strategies based on this data. 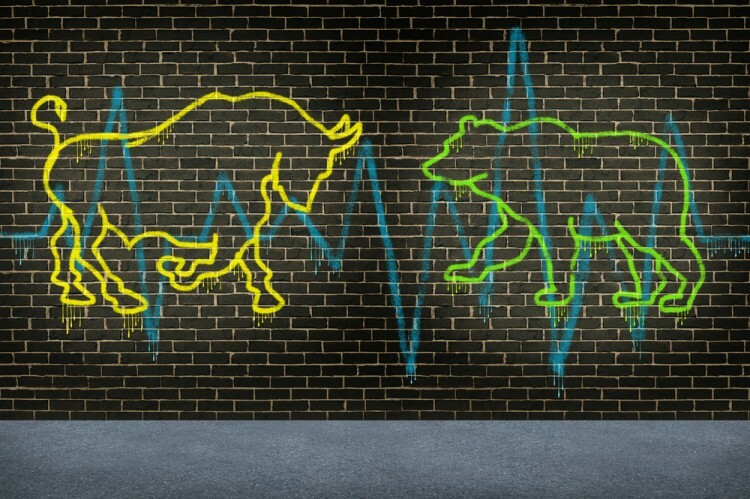 One strategy that outperformed the market over the last year involves selecting the 100 best-performing funds and identifying the 30 mid-cap stocks that they are collectively the most bullish on. Over the past year, this strategy generated returns of 18%, topping the 8% gain registered by S&P 500 ETFs. Alibaba Group Holding Ltd. (NYSE:BABA) stock gained 15.37% this year so far. Of the hedge funds in our database, 69 funds held $5.5 billion worth of Alibaba Group Holding shares in their portfolio at the end of the June quarter, which equals to 2.80% of the outstanding shares. During the third quarter, bullish hedge fund positions increased to 104. A net of thirty five investors initiated brand new positions in Alibaba Group and seven of these were billionaires. Tiger Global’s founder Chase Coleman, fellow Tiger cub Stephen Mandel, Dan Loeb, Stan Druckenmiller, and Paul Tudor Jones were among these billionaires. Alibaba Group Holding recently announced encouraging sales stats for its online Singles Day event. The company is also looking to expand its cloud services business, giving tough competition to the likes of Amazon and Microsoft. Apple Inc. (NASDAQ:AAPL) managed to capture the hearts and minds of hedge funds during the third quarter as well. Among the funds we track, 116 funds held $10.67 billion worth of Apple’s stock in aggregate at the end of June. The number of hedge funds with bullish positions jumped by 29 during the third quarter and 5 of these spots belong to billionaires. Dan Loeb, David Tepper, Larry Robbins, Rob Citrone are among these billionaires. We can even add Lee Ainslie to this group of billionaires because he boosted his Apple Inc. (AAPL) position from $600K to more than $225 million during Q3. Apple Inc. received a boost in Australia as the regulators indicated that four major banks in the country may be barred from collective bargaining with regard to the company’s Apple Pay service.